Kelly is available for speaking engagements by request. 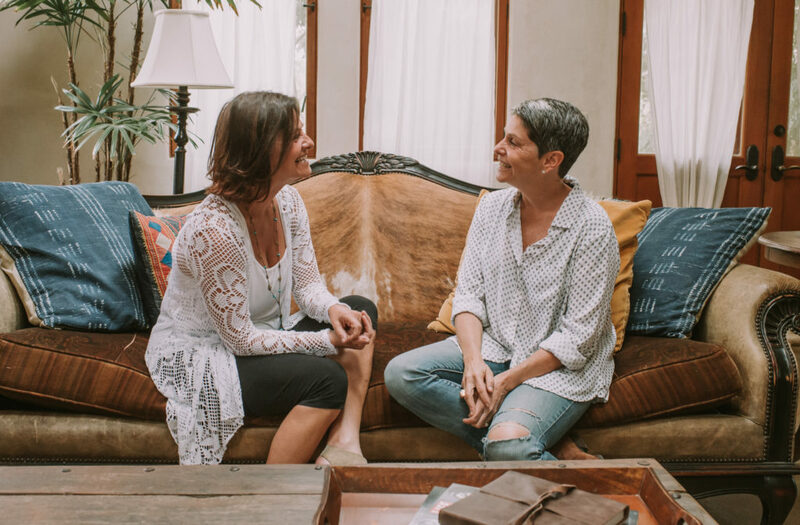 She can over a broad range of topics: the alchemy of inner healing, navigating the human condition, how to tap into your guides, her own journey overcoming medical issues, and much more. We’d love to work with you to create something to fit your needs. Drop by our Marketplace to purchase Kelly’s exclusive meditation tracks. The tracks address a variety of concerns, such as emotional release, accessing the pineal gland, boosting your energy, and much more. Conducted over the phone or in-person, these 1-on-1 sessions address your unique concerns. Kelly works with your guides and hers to pinpoint areas for your greatest healing. Every topic is accepted and honored. To make an appointment, click here. Kelly is trained Usui Reiki master and has been practicing for many years. You can receive individual healing sessions with her, or go on to be trained yourself. Reiki is a universal life force and accessible by anyone! Those interested in getting trained will receive up to 5 hours of instruction from Kelly. Her course, “Holistic Reiki – Emotional Clearing,” combines educational learning with hands-on practice. Unlike other Reiki courses, Kelly goes beyond the standard training and incorporates her intuitive healing techniques. She taps into her guides, shows you how to tune into your own intuition, and helps you overcome emotional blockages. Upon completion, all participants receive a signed certificate. Kelly conducts Inner Wisdom Classes each month, which include teachings, meditations, and channeled guidance in an online live classroom. Your membership includes a monthly Q&A session where you can ask anything you like. Learn more about it here.